Just like going to the doctor for an annual checkup to make sure that we are healthy, the mechanical organ of our home also needs a yearly checkup! If you have not had the annual tune up done on your furnace or AC now is the time to do it. This will ensure that you continue to get the best efficiency out of the appliances as well as keep them going longer with less problems as they age, which saves money and headaches. If your home was built by Abode Companies, check the tag on your furnace and contact them for an annual check up. Furnace Filters need to be replace every 3-6 months depending on their width. Your owner’s manual will tell you when, but just do an eyeball check- pull out the filter and see how much visible debris is there. If you can see dirt and dust, it’s best to replace it. Other annual maintenance includes checking all of your smoke detector/C02 monitor batteries (if not wired in) and removing any brush/weeds near your foundation. It may be warm now, but it won’t be long before you start craving that pumpkin spice latte and warm nights at home. Contact a heating and cooling contractor today! 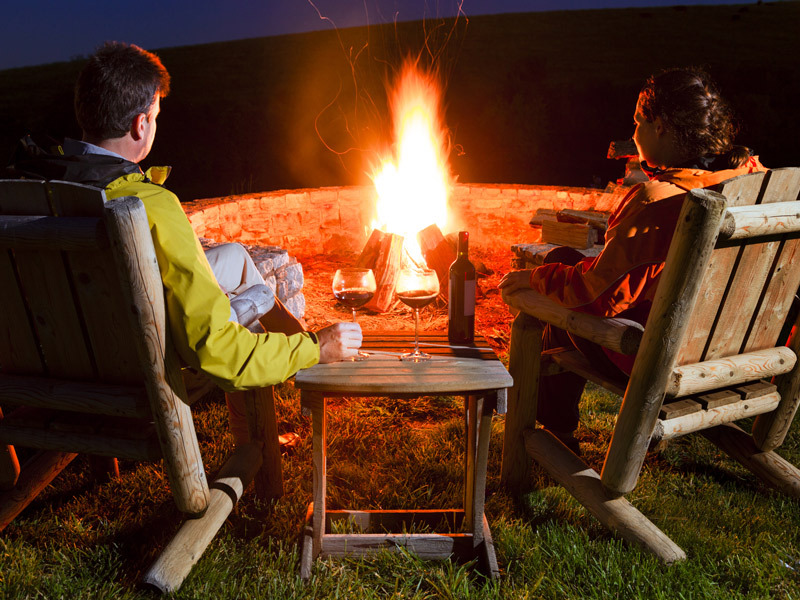 Interested in adding a firepit for entertaining friends this fall? 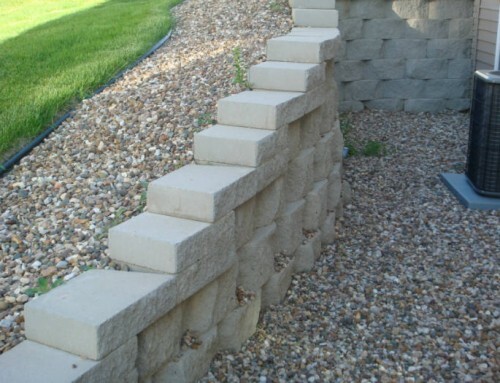 Contact Abode Landscaping to get started. Sign up with your email and always get our latest Builder Tips! © • Abode Companies • All rights reserved.